There are a few reasons why you might have trouble receiving our emails. Click on each for troubleshooting steps. Check to see if your email address is listed properly. Check to see if our emails are going to your spam folder. The easiest way to ensure we have your correct email is to sign up again. Go to this link to sign up. If you're already signed up, if will give you an error, saying you are already subscribed. If you are not signed up, it will send you an email confirming your signup. You must then go to your email account, find this confirmation email, and click the link to confirm you'd like to receive our emails. Every email program handles spam differently. Just clicking "not spam" will remove a single email from spam, but future emails will still end up there. Gmail tries very hard to save you from having to look at unsolicited marketing materials. So even if you are receiving them, and they aren't going to spam, it might still be hard to find our emails. They could be going into one of Gmail's "tabs", which can appear across the top of the screen, down the side, or could be hidden so you don't even see them! If you think you should be receiving them, do a search of your email for "Brockton Symphony News". Click the email to open it, then click the drop-down in the upper right corner. 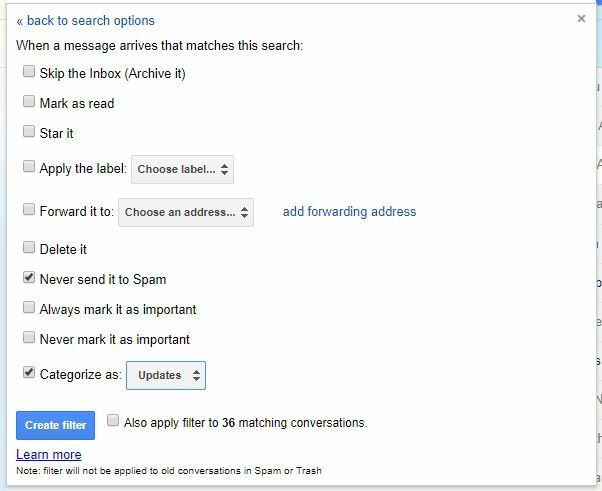 From this menu, you want to select to filter messages like this to ensure that they're delivered in a way you can find them! On the message filtering screen, make sure to select for the messages never to go to spam. You can also choose a place to put them if you don't want them in your main inbox. If you've added us to your address book, future messages should always go to your main inbox. If you prefer to put them somewhere else, this is where you'd specify it. I put mine in the "updates" tab so I can always find them easily! You can also click and drag our message into your main inbox, and it will ask if you want to do this in the future (if so, check yes when prompted!). If you want to learn more about tabs in Gmail, you can read more at this link. 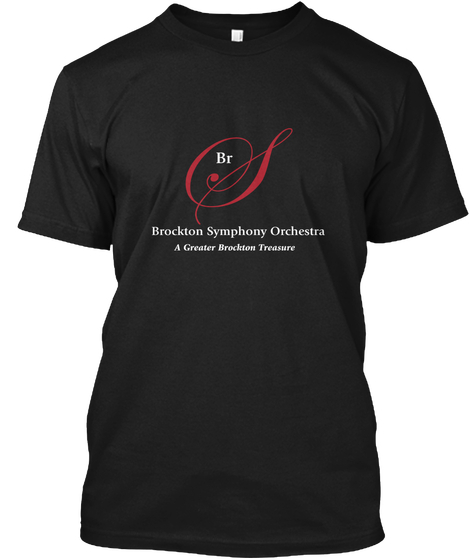 Email me at news@brocktonsymphony.org if you're still having problems seeing our emails!